Excavating land and laying pipe is no small order, and there exists the potential for real problems if you don’t know precisely what you’re doing. Shamrock Paving has over thirty years of proven professional experience, to take the worry out of accidentally entrusting your property to an inexperienced part-timer. 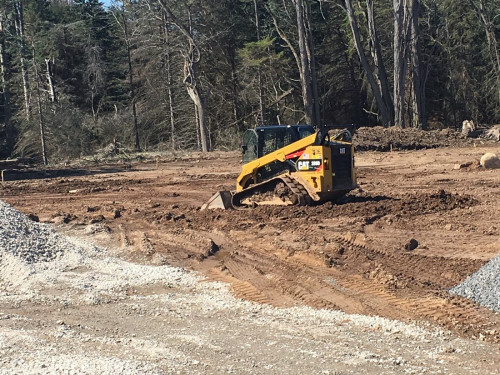 Our excavation and pipe services include everything from sewers and storm drains to water lines and land clearing. If you’re looking for a company who genuinely knows what’s needed for a successful run of pipe or property excavation, look no further than the pros at Shamrock in Rochester. 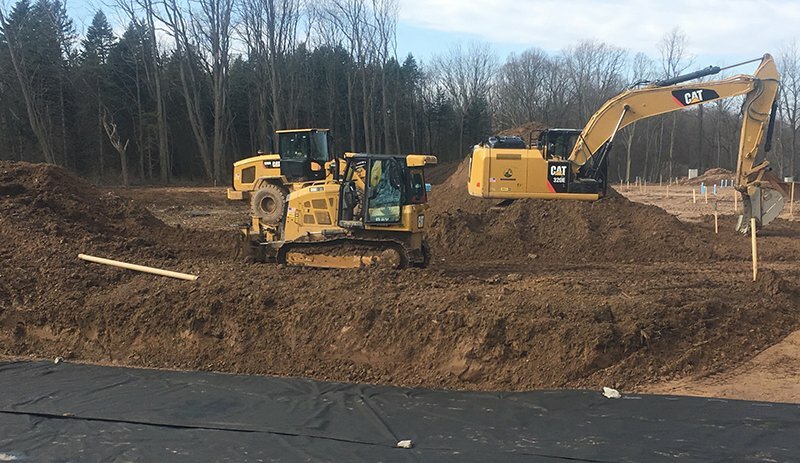 When it comes to your property, financial resources and peace of mind, you need the experience and proven expertise of an excavation company with a rock solid reputation. Shamrock Paving is known throughout Western NY for providing exceptional services at some of the best rates in the area. 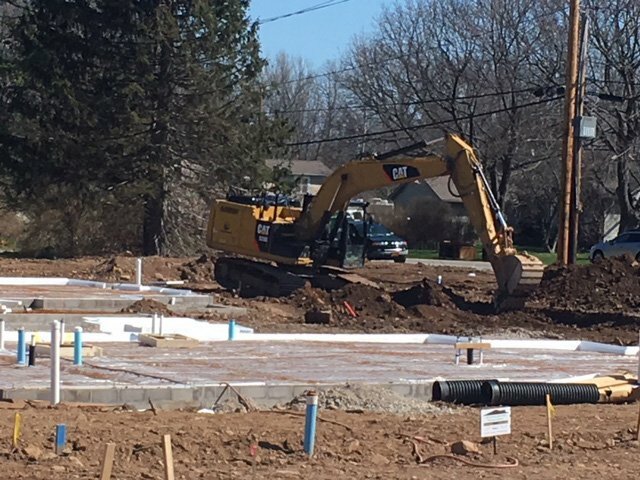 Get in touch by calling 585-417-5722 to learn more about our complete offering of Rochester excavation and pipe services, or schedule a time to meet for a free onsite estimate and discussion of your project.